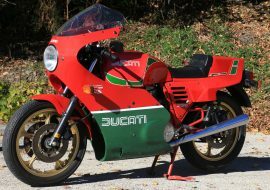 I've spent some time poking around the Pierobon website, realizing that I will likely never own a Pierobon-framed track bike. 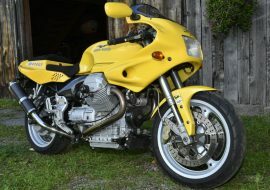 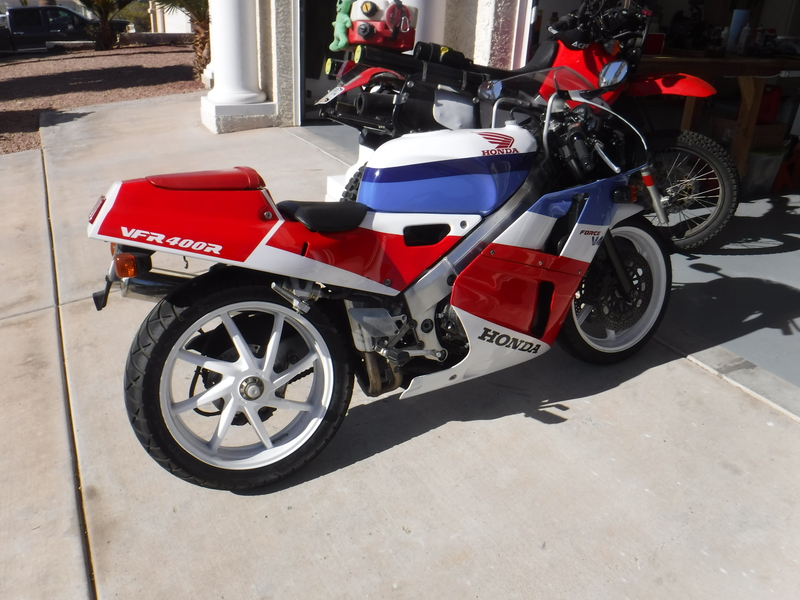 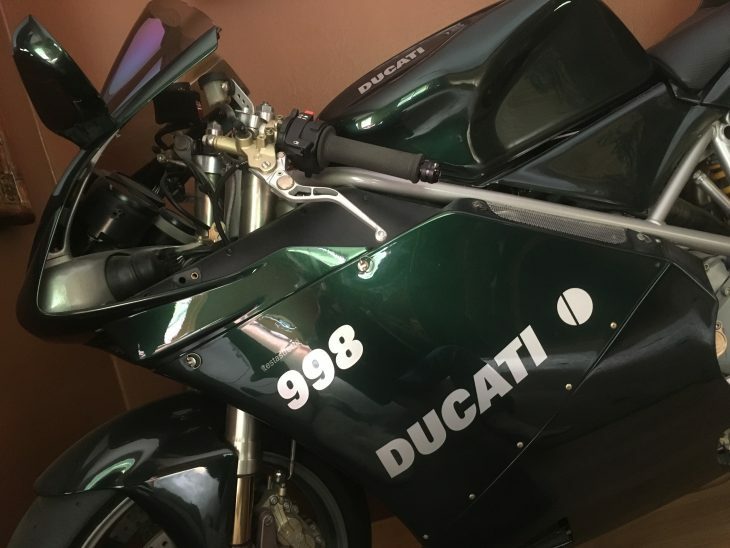 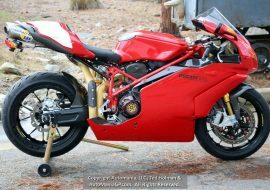 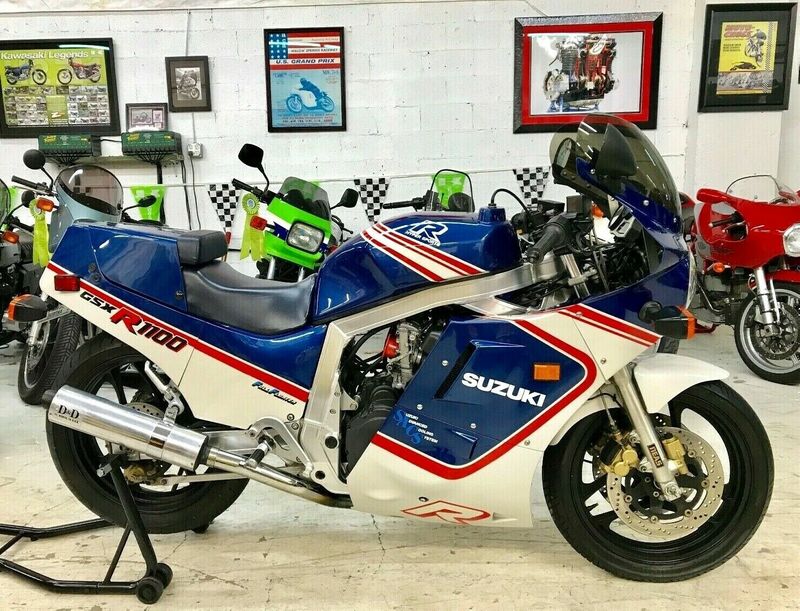 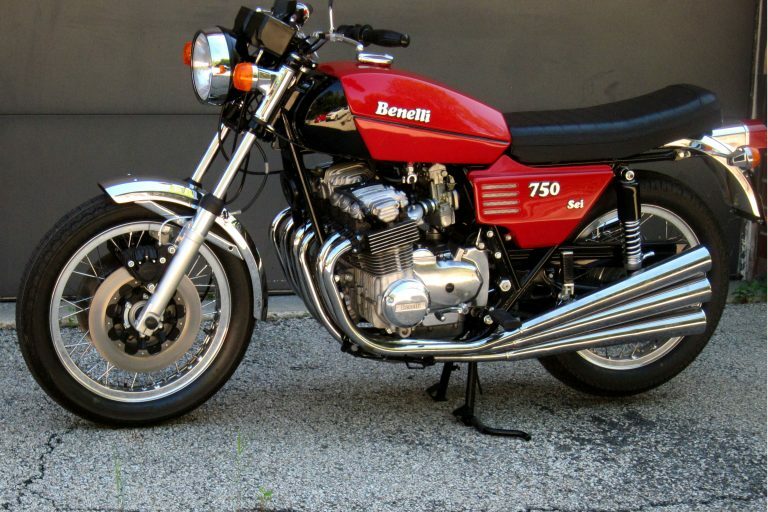 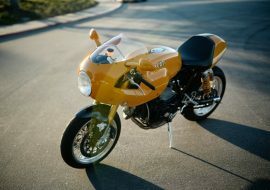 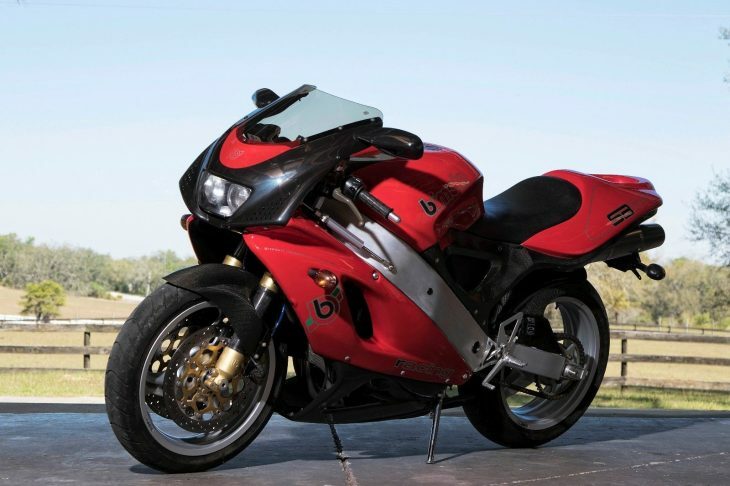 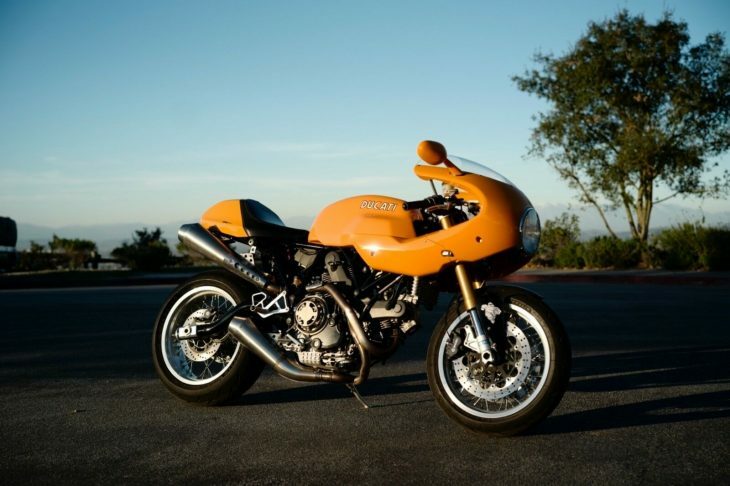 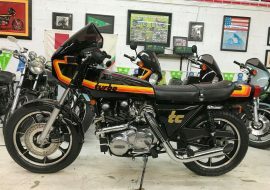 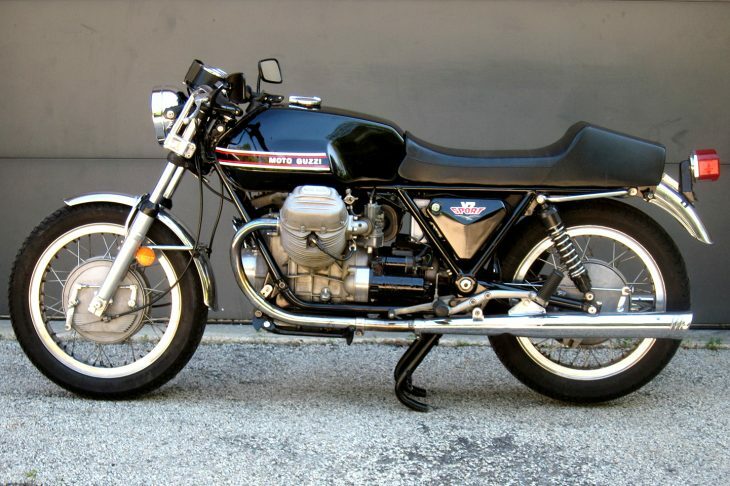 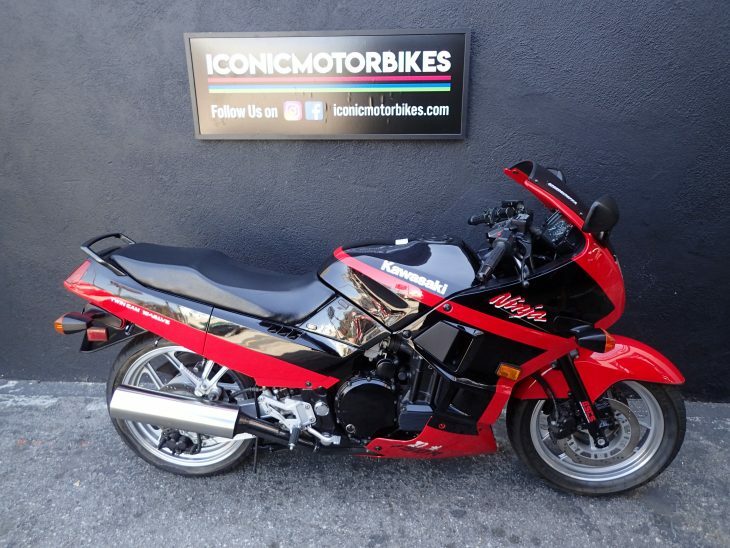 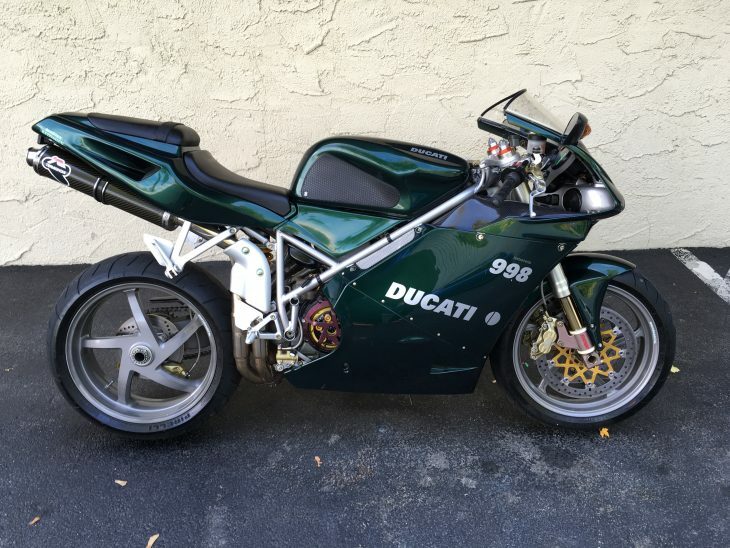 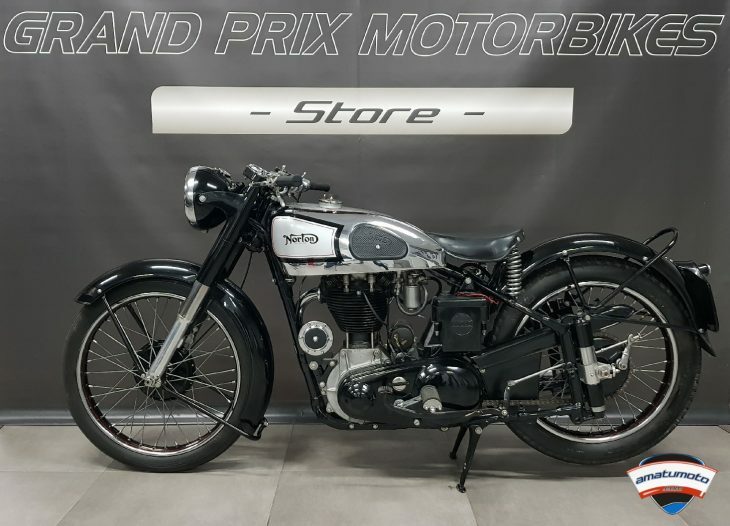 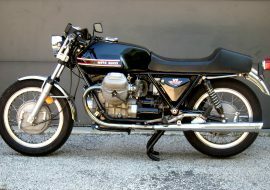 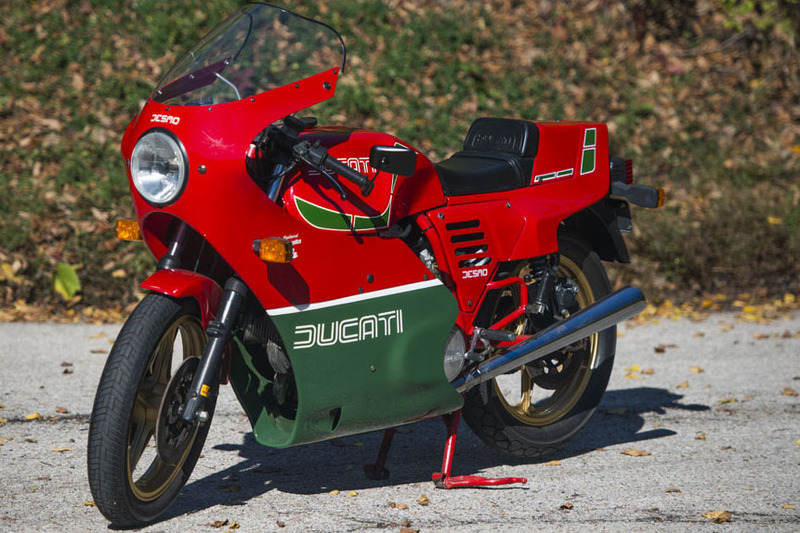 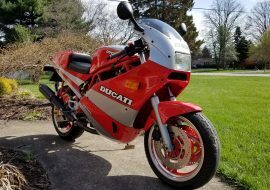 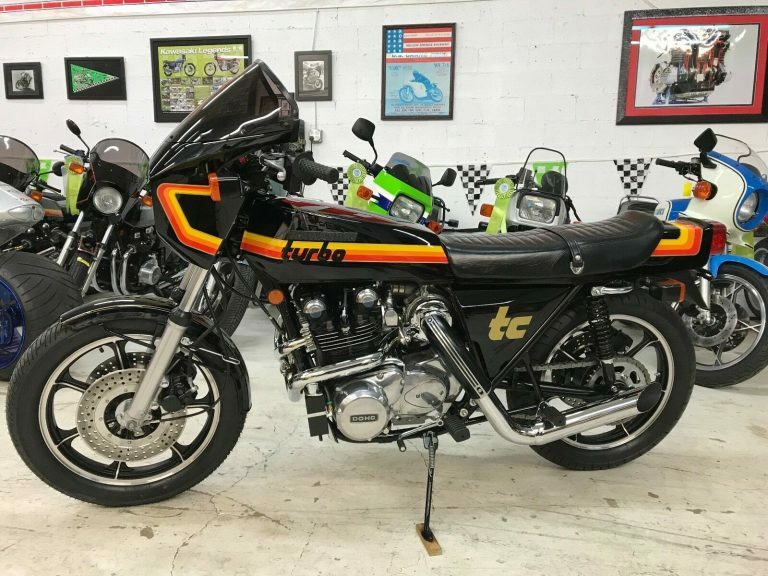 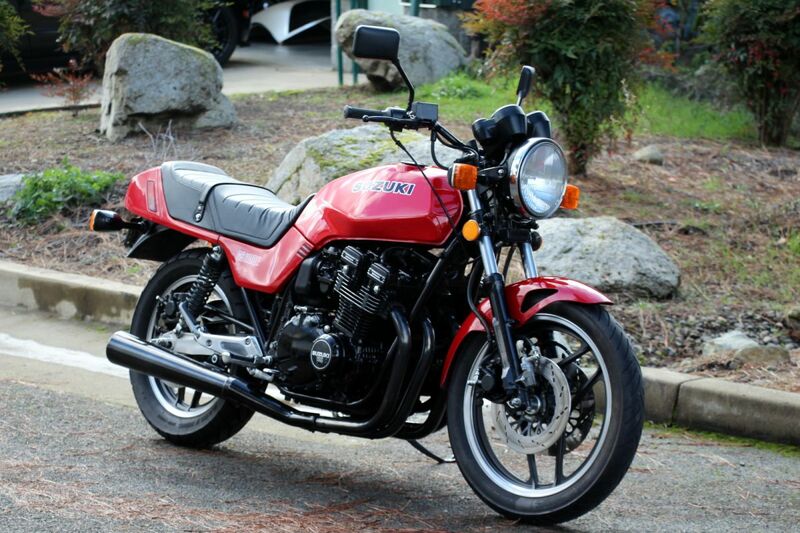 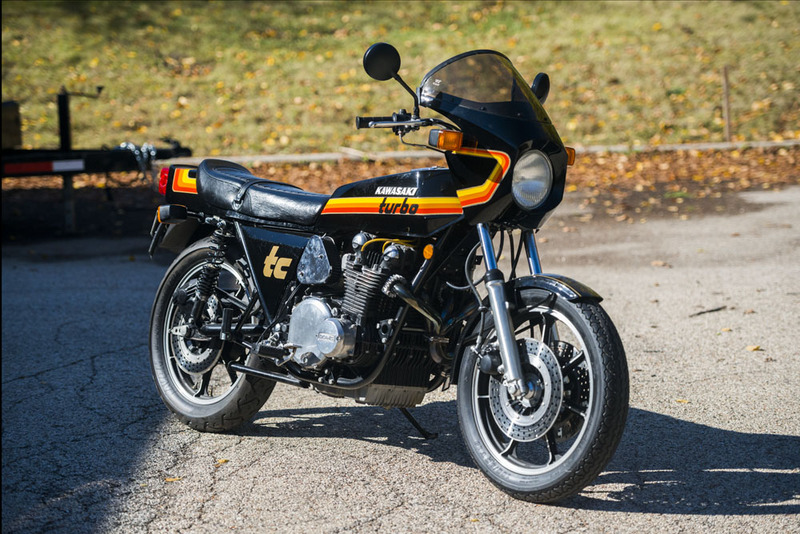 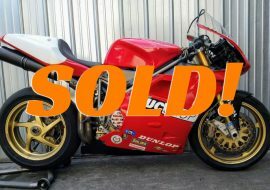 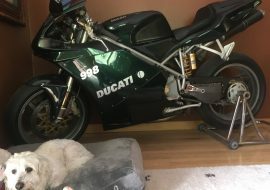 As the seller mentions in their listing, this Ducati 1200DS-powered Pierobon X60R is one pricey piece of kit: the earlier F042's frame alone goes for about $3,500. 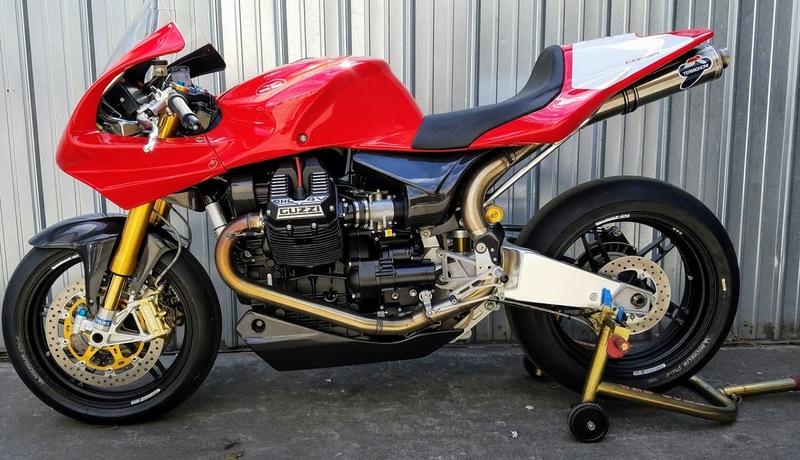 And that's before you add a swingarm, fuel tank, appropriately snazzy suspension components, lightweight wheels, brakes, some minimalist bodywork... Oh yeah, and a motor. 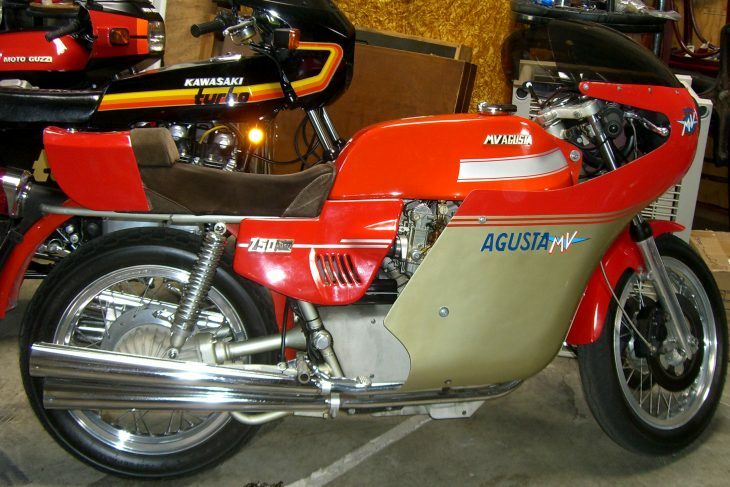 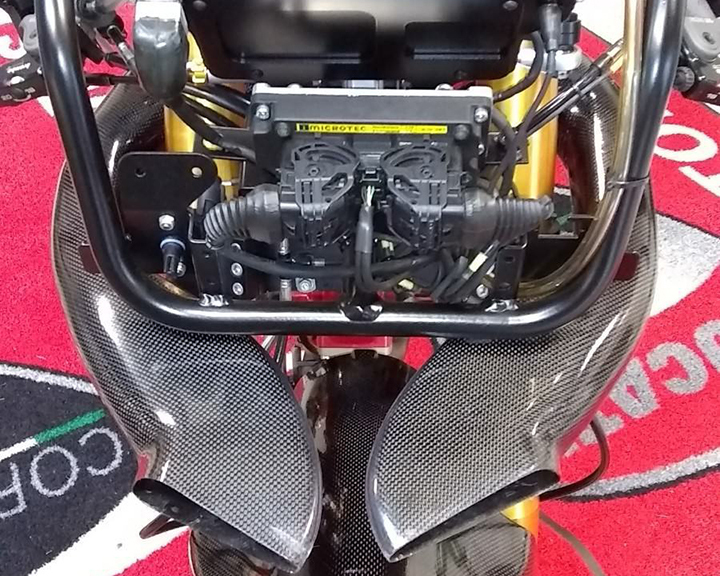 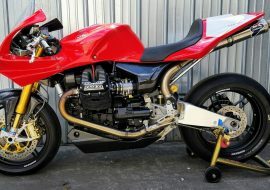 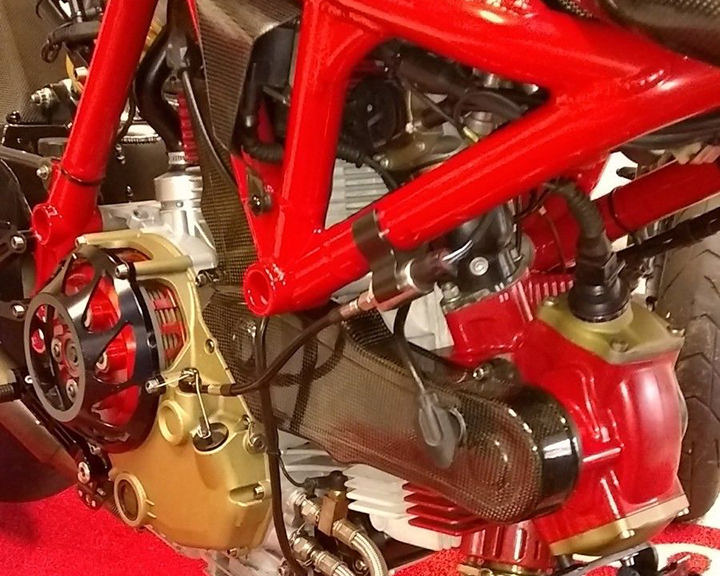 Two-valve Ducatis may not have as many parts as their liquid-cooled, four-valve stablemates but it's not like that makes fully-built race motors cheap. 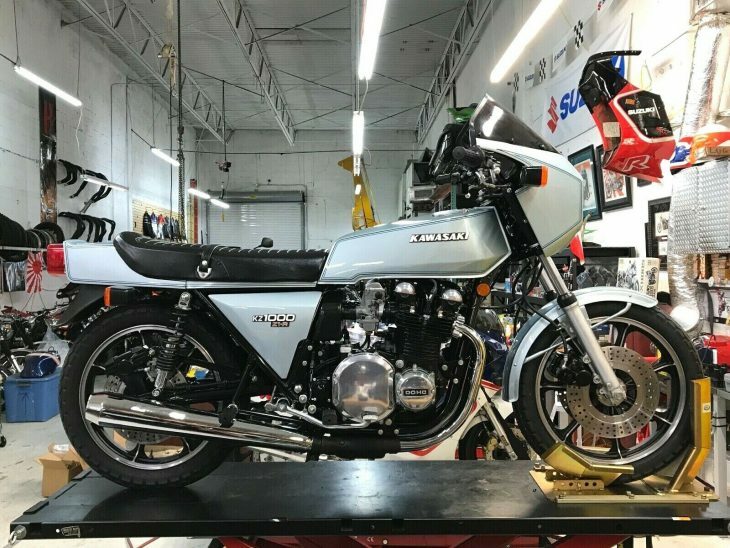 Sure, you could just stick a dead stock 1100DS motor in there and call it a day, but why would you do that? 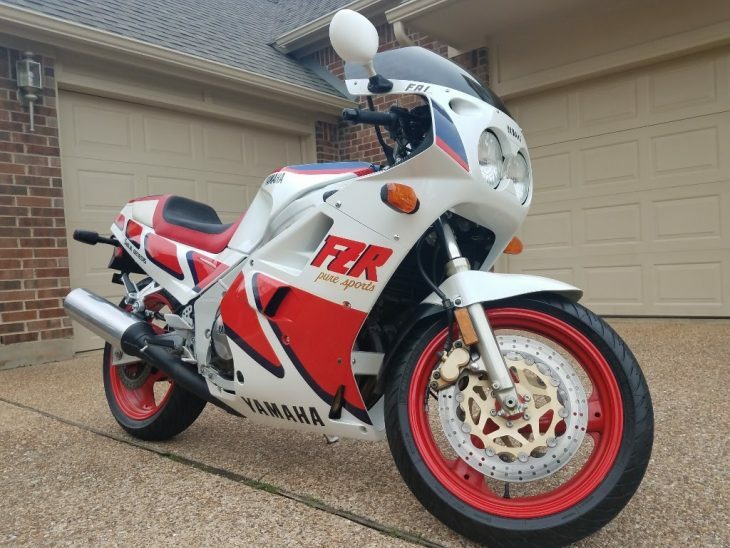 Oh, I'm sorry, you're lost. 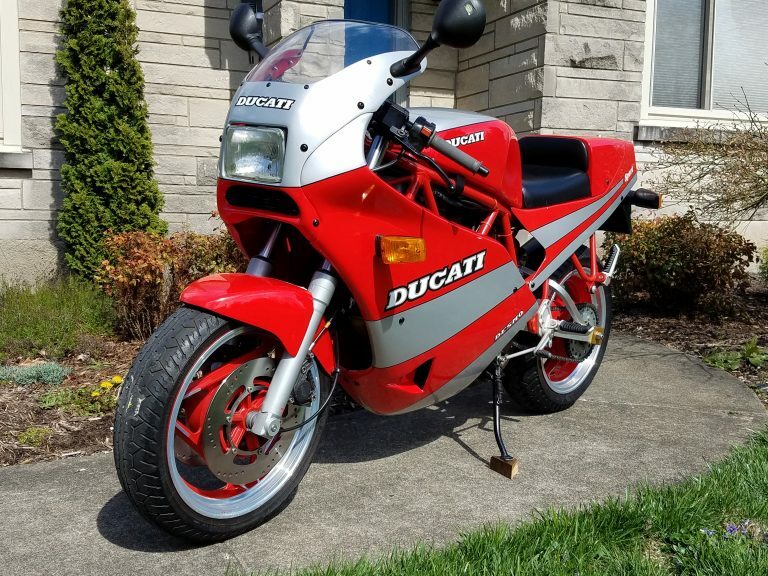 You're thinking, "Who the hell is Pierobon?" 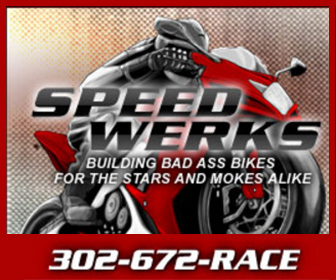 If you're a racing fan, you might have heard of them. 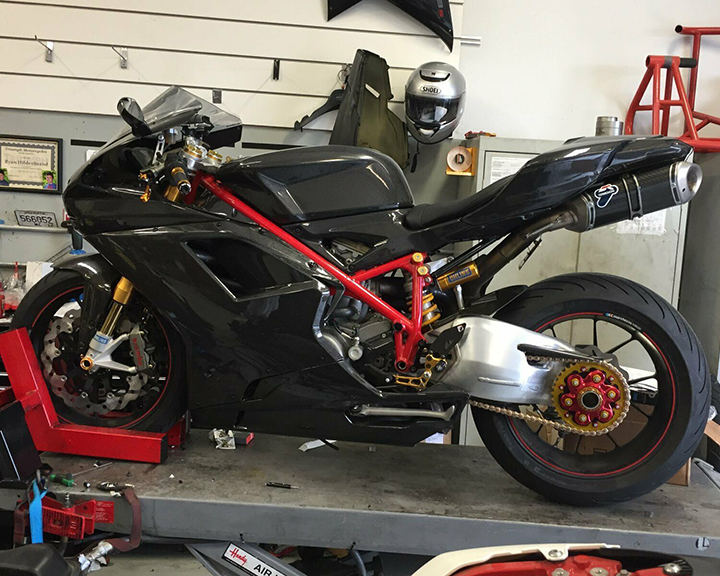 Located in Bologna, not far from Ducati's headquarters, they're fabrication specialists that have supplied frames and subframes, as well as swingarms and fuel tanks to Ducati's World Superbike and MotoGP teams for over 50 years. 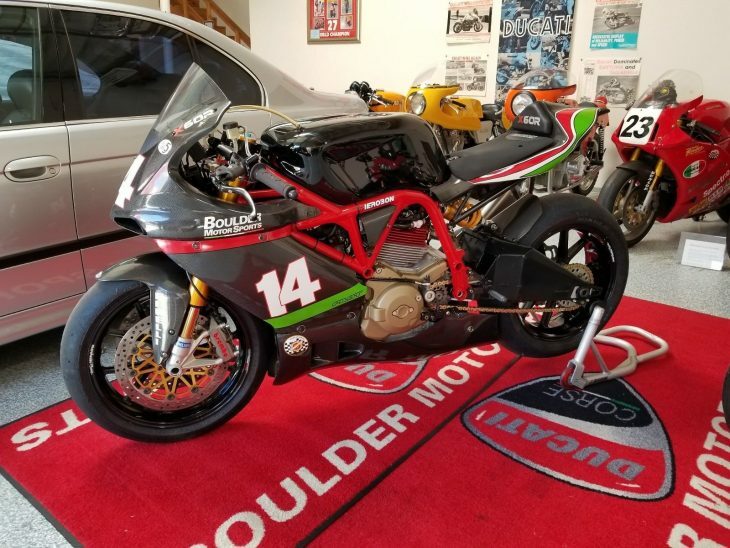 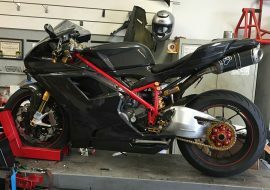 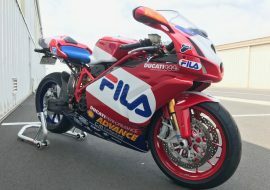 These days, they make track and racebike kits like the X60R that fit Ducati's two and four-valve engines, as well as lightweight replacement frames for all of Ducati's superbikes, up to and including the Panigale. 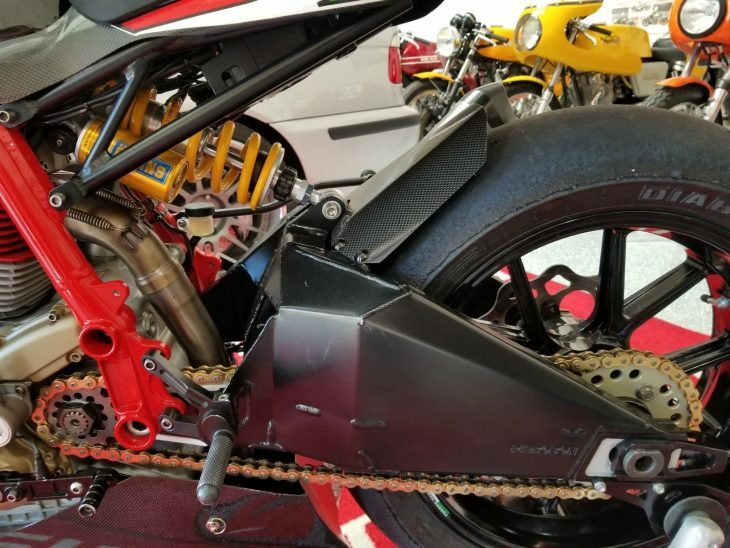 That's right, they make a lightweight frame for the frameless Panigale. So if you've decided that the Pani's monocoque is just a bit too stiff and lacking in feedback, or if you just miss that signature trellis, Pierobon has you covered there. 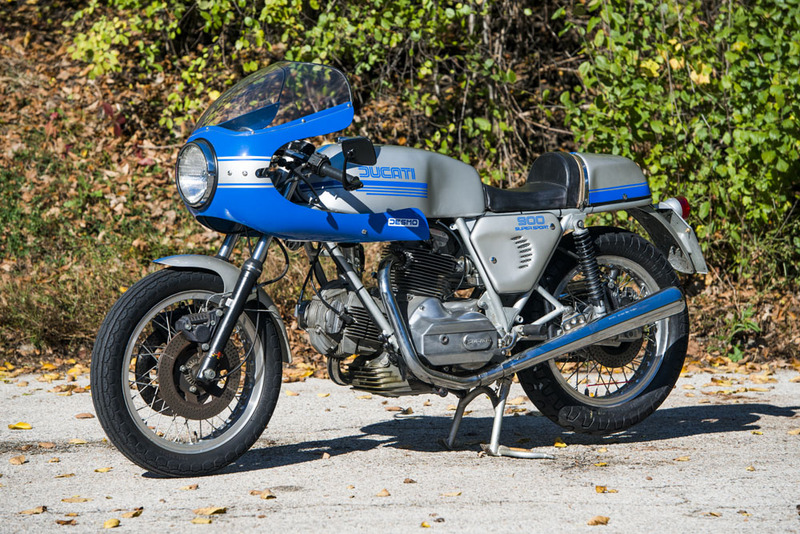 I've always felt that a properly-prepared air-cooled Ducati twin would be really fun in a lightweight road or track bike and apparently the two-wheeled artists over at Pierobon felt the same way. 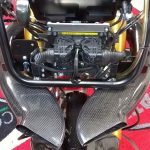 As you can see from the photos, a finished X60R is elegant, minimal, and very expensive, as it uses only the very best components available. The resulting 300lbs wet is two-stroke territory but the 120whp obviously isn't. 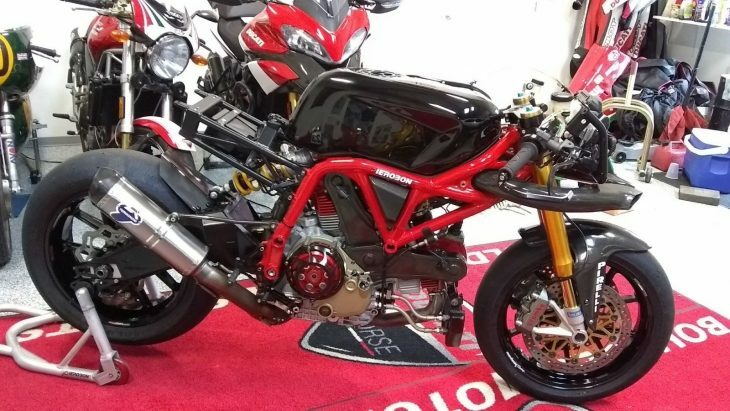 That's a pretty killer power-to-weight ratio and the Ducati twin, although pretty far removed from the street version in terms of output, should still have pretty great midrange shove, without the need to constantly rev the nuts off it. 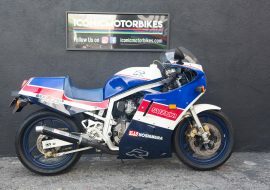 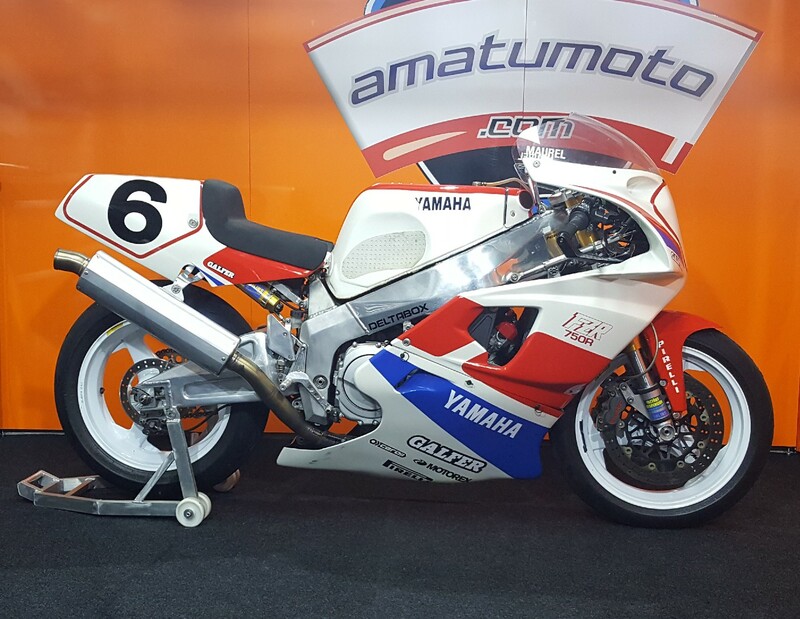 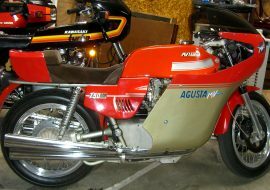 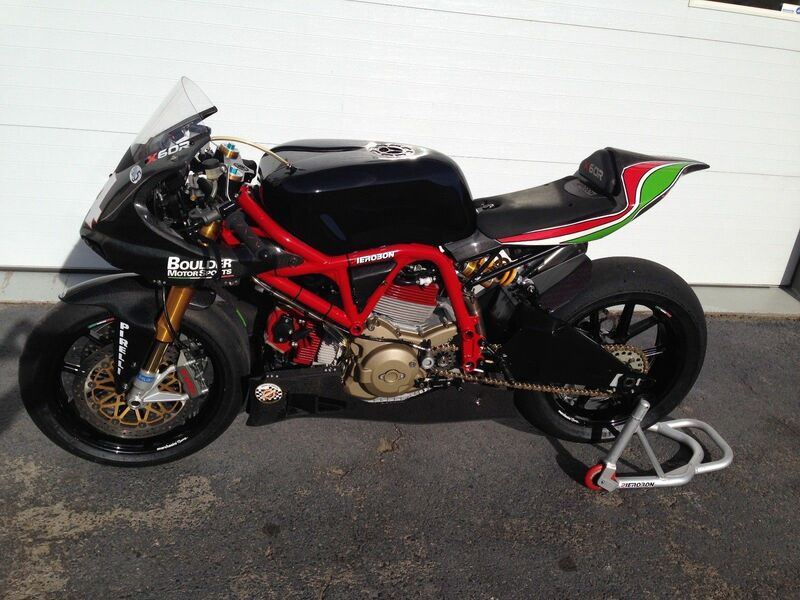 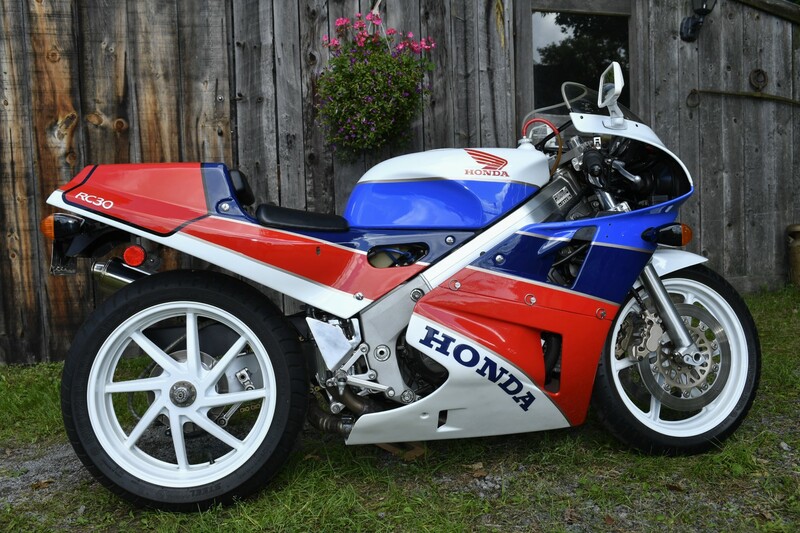 This is a very special race/track bike, one of 75 worldwide. 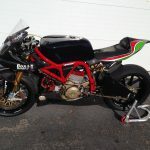 They are all very light (312 lbs wet, w/ fuel for a 9 lap sprint, just weighed on a FIM scale) nimble and a blast to ride, feels like a 250 GP bike with Superbike power. 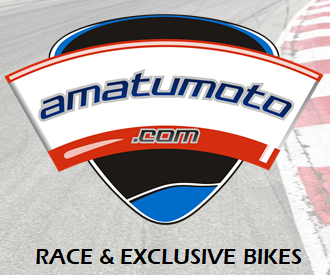 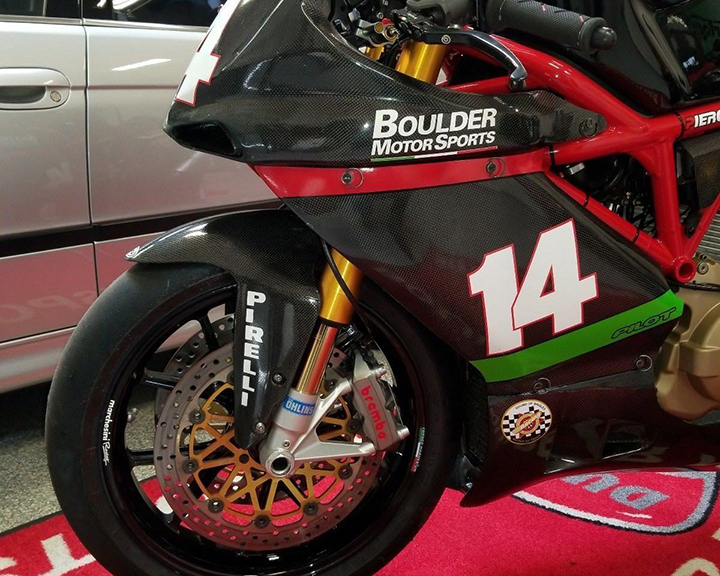 It has all race spec Ohlins suspension, Brembo brakes and Marchesini magnesium wheels. 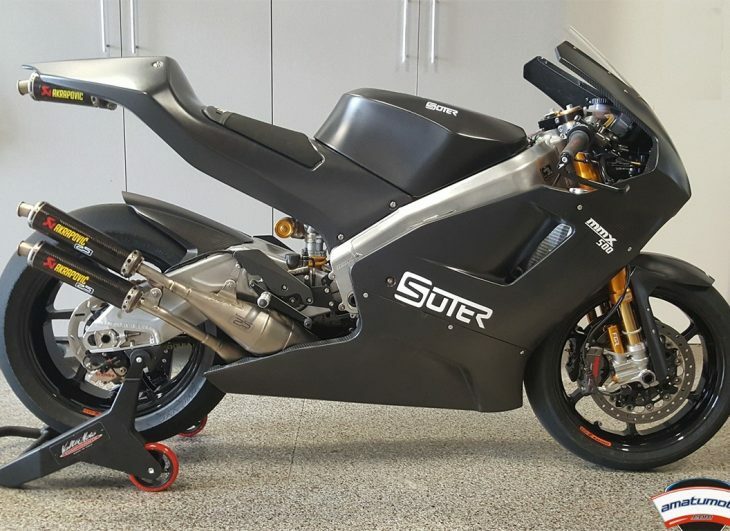 I bought this at the end of the 2016 season from a friend who had won 4 different championships with it during the 2015 and 2016 seasons and decided he wanted to buy a Suter 500 to play with. 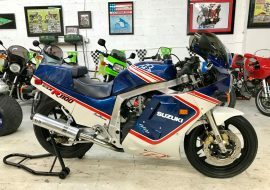 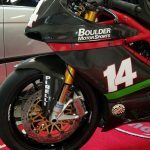 I had Boulder Motor Sports (the US distributor) go through the bike completely and prep it for the 2017 season spending over $8k to do a full rebuild and prep, this type of prep makes it basically like new. 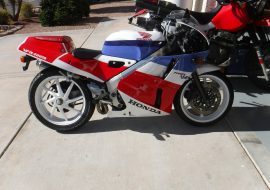 See the receipts in the pics. 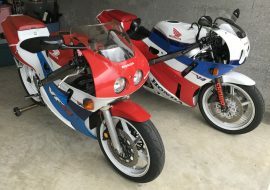 These bikes cost around $70k new as base model then up depending on the build. 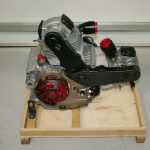 The motor is a Boulder spec w 120rwhp and 81ft lb tq, tuned to run on pump race 110. 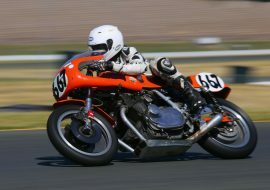 I have only taken it out on a few track days so its ready for a full season of racing and more. 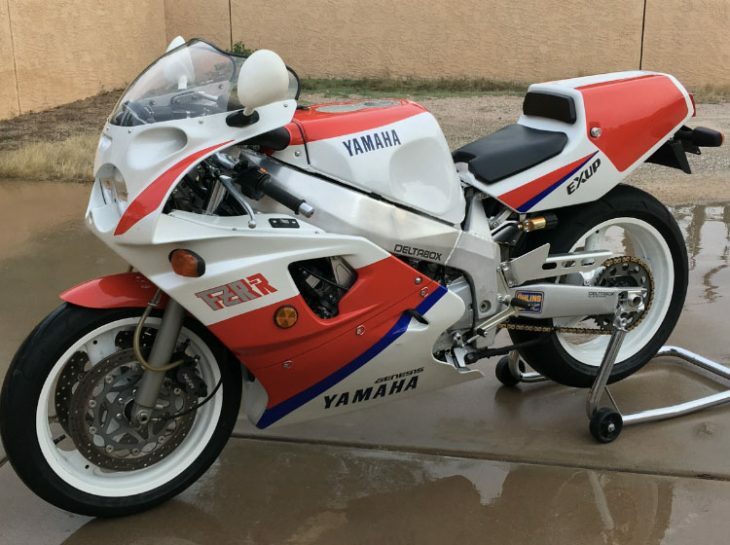 If you're just a track day junkie this will only need oil changes for years of track use. 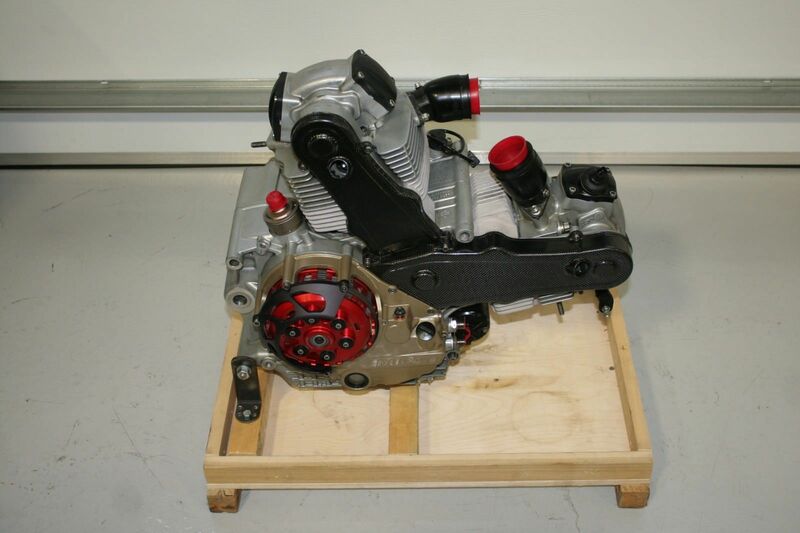 The spec motor Brian built is super durable. 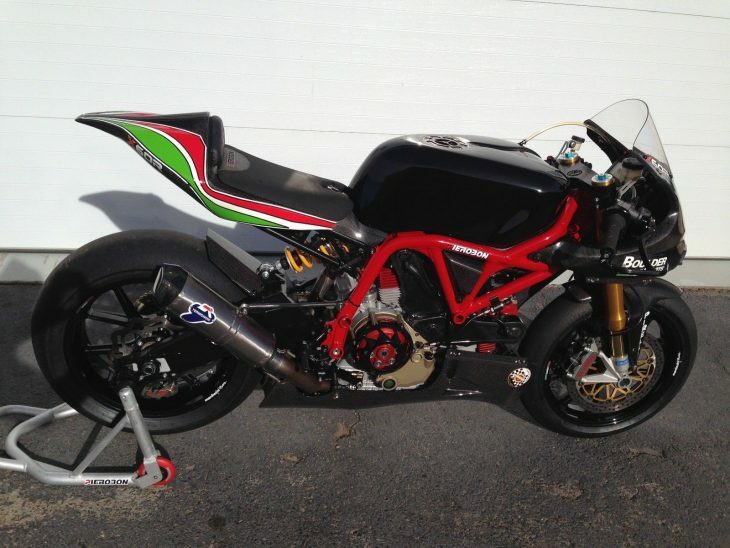 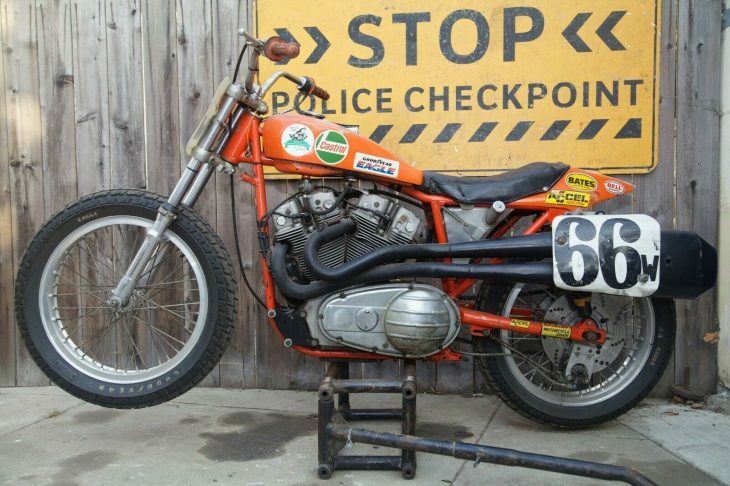 It comes with the rear stand and a extra rear sprocket for super short tracks. 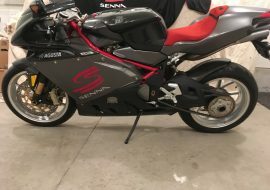 The gearing on it now works just about everywhere. 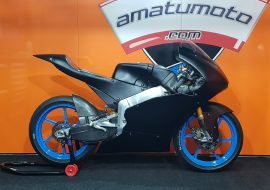 There is a spare brand new higher spec motor refreshed by MotoCorse available and a spare set of wheels too, these are at added cost, just inquire. 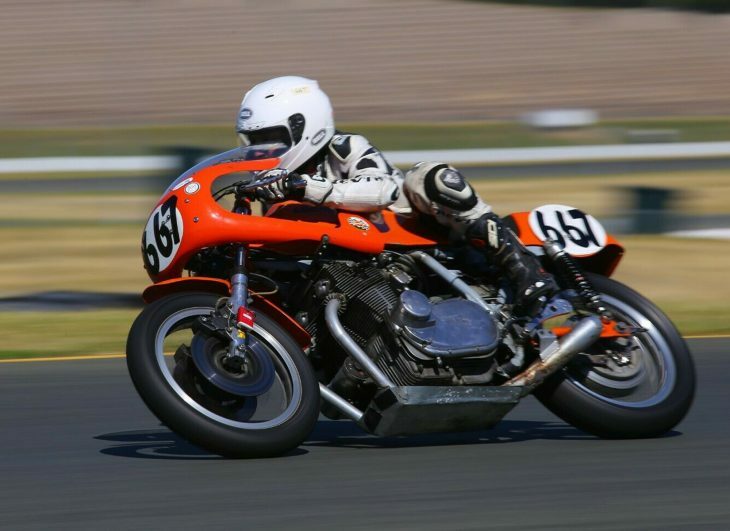 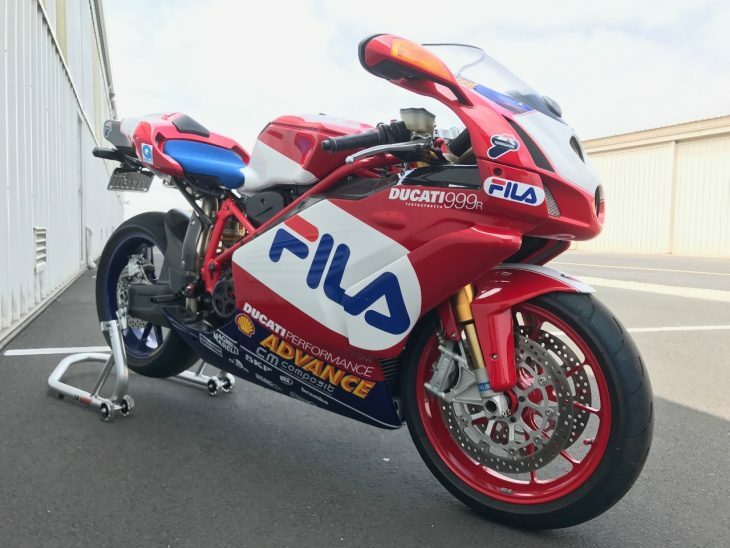 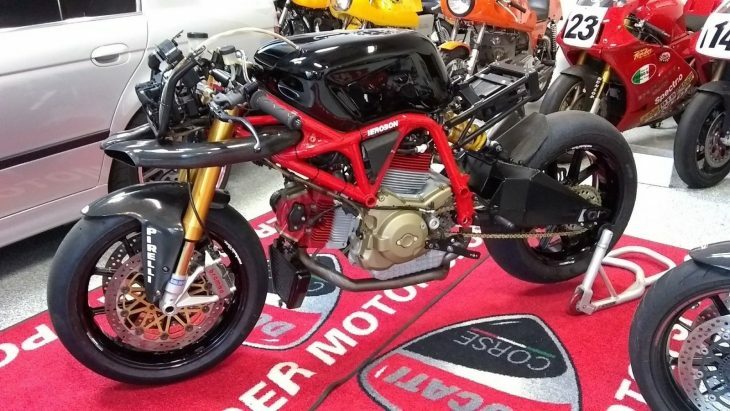 Pierobon is the name behind most of the racing chassis built for the Ducati factory racing team dating back to the 70's and into World Superbike along with being behind the success that Casey Stoner had on the Ducati GP bikes. 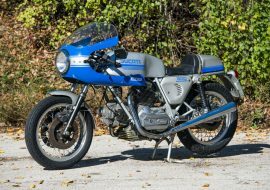 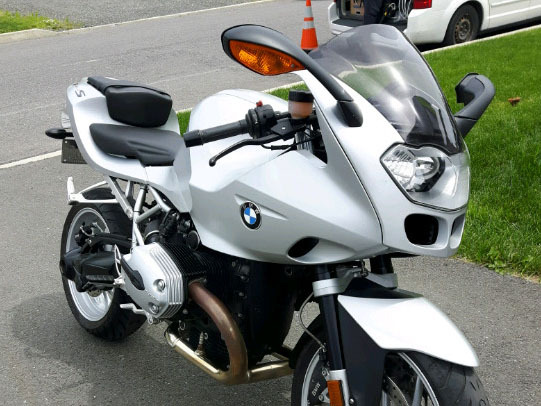 Frankly, considering how much these things cost new, the prep that's gone into it, the quality of the components, and the basically brand-new, ready-to-roll condition of this X60R, the seller's $30,000 Buy It Now price is kind of a steal. 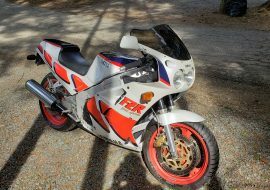 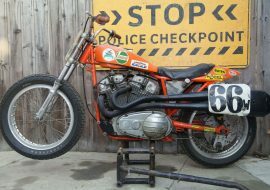 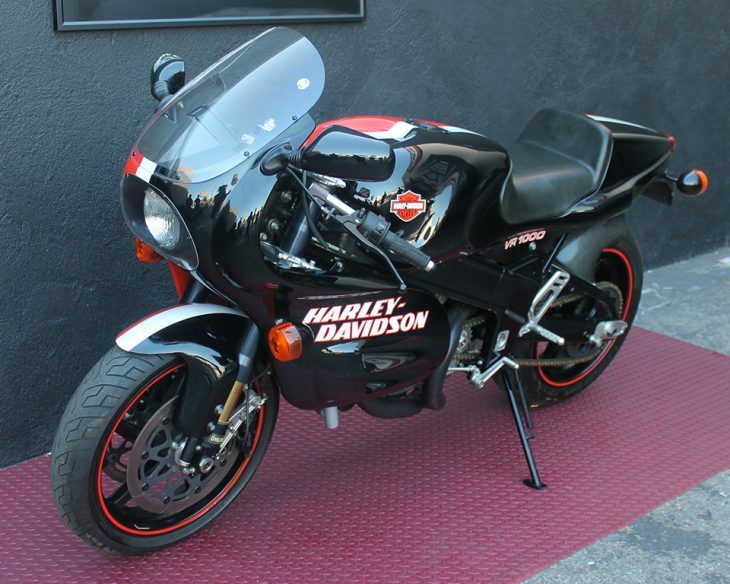 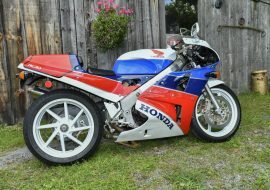 The appeal is naturally very limited though: this is a racebike with no historic value, or a very expensive, exotic track day toy. 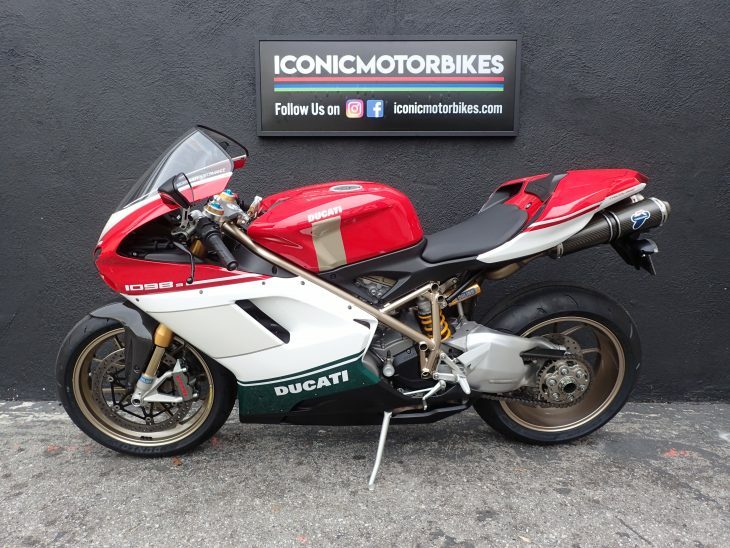 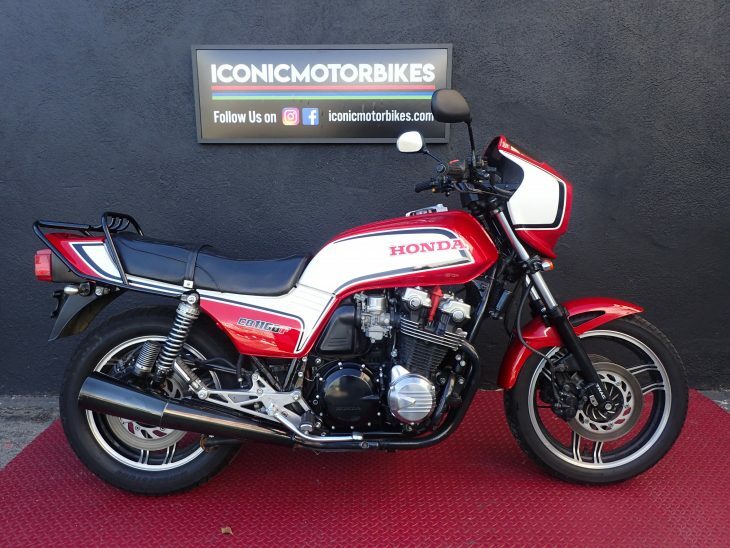 Hopefully, the right buyer will snap this one up while the rest of us consider selling organs so we can afford one of our own. 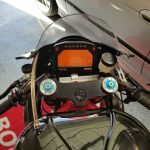 That’s pretty cool, thanks for the write up! 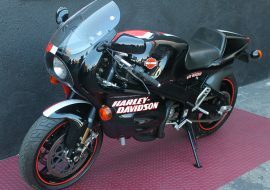 Very cool bike. 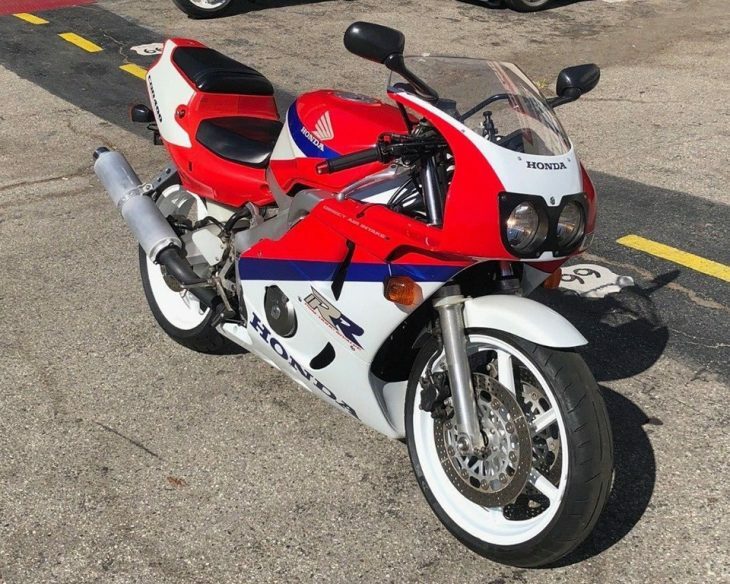 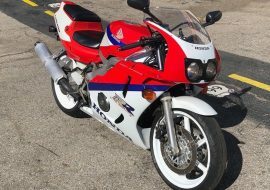 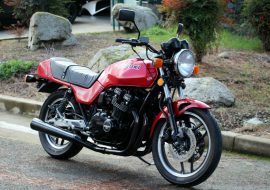 But to be fair, the comparison to a GP250 is interesting, but 100lbs off 😉 Try 210lbs fueled up ready for action – and that’s on the heavy 1990’s hardware. 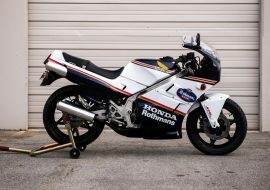 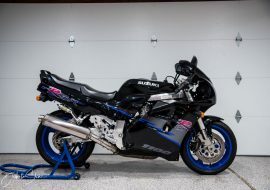 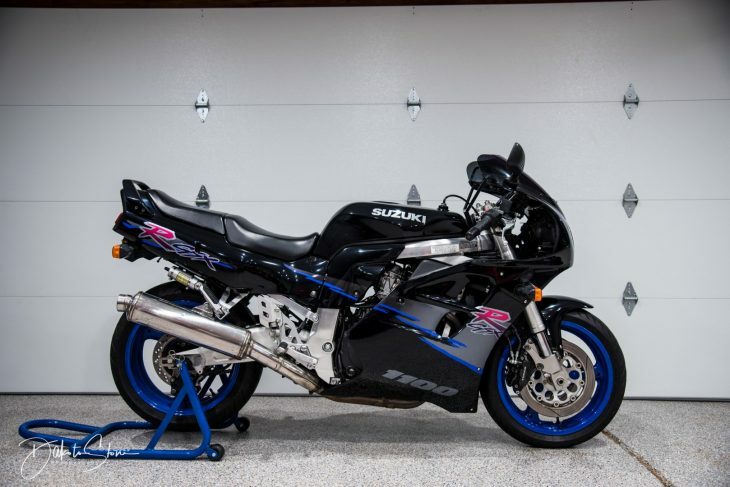 Yeah for sure: 300lbs is more NSR250R than NSR250… But that’s still a crazy lightweight package! 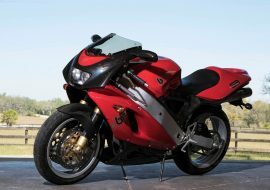 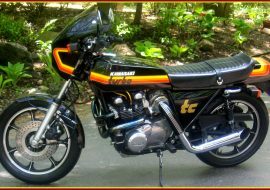 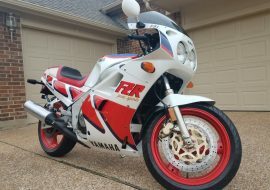 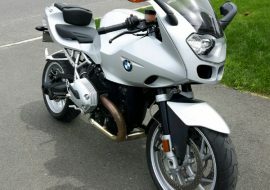 A friend of mine has one of these and a Graves prepped R6. 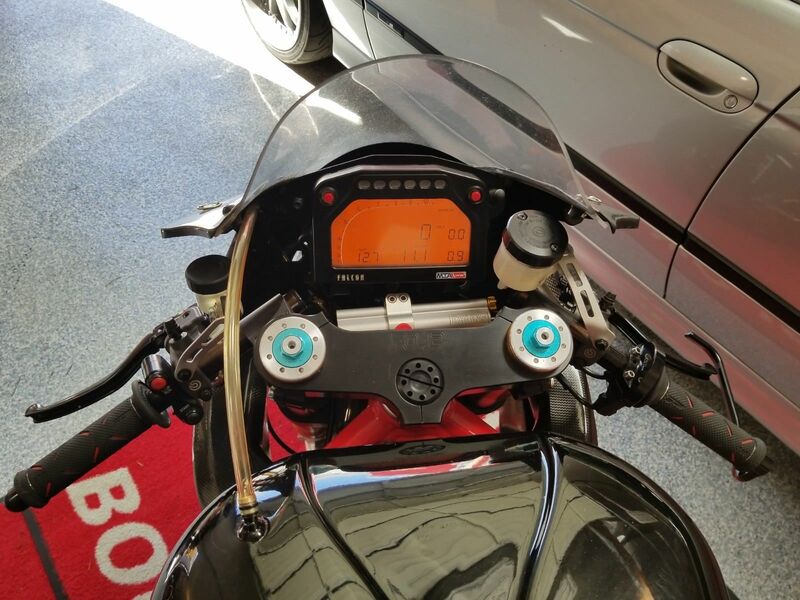 If I am not mistaken, he said that he is faster on the R6. 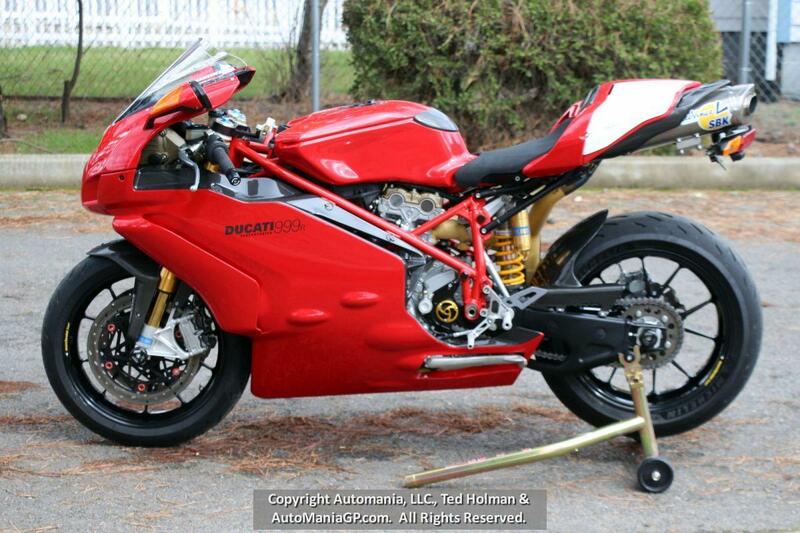 But the Pierobon, oh my, that’s an impressive looking track tool. 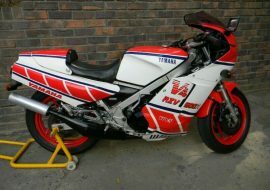 Imagine, he never offered to let me ride it!